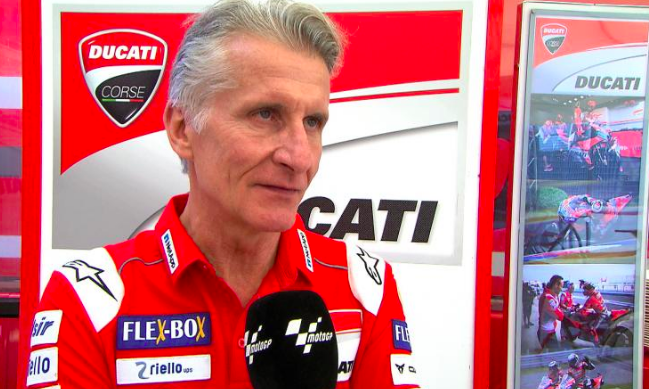 After two years at Ducati, Jorge Lorenzo will leave the Bologna factory at the end of the 2018 season to go and partner Marc Marquez at Repsol Honda and ahead of the Austrian GP, Ducati Sporting Director Paolo Ciabatti confirmed they will allow the Spaniard to take full part in the official Valencia test. 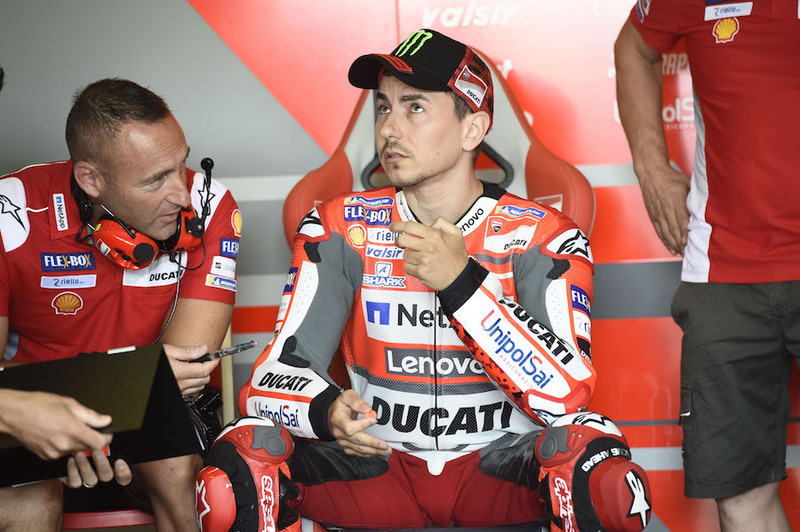 Lorenzo, who picked up his third win on the Desmosedici machine at the Austrian GP, will be on track for the final time on board a Ducati on November 18th, before switching to Honda as preparations for the 2019 season get underway on the 20th and 21st of November in Valencia. The five-time World Champion will then be in Jerez from the 28th to the 29th of November, to continue his adaptation to his Repsol Honda.